Are you struggling with your typing speed? Looking for a keyboard that is easy to master? Look no further than KWIK Keyboard, a one-of-a-kind computer keyboard that is designed with modern day typing needs in mind to offer maximum efficiency and precision. What sets this apart from other keyboards in the market is that it has a unique arrangement of letters that is easy to understand and master. The team behind KWIK Keyboard is currently running a crowd-funding campaign on Kickstarter to back its production and promote sales. The keyboard is scheduled to be available to the public in June 2019. 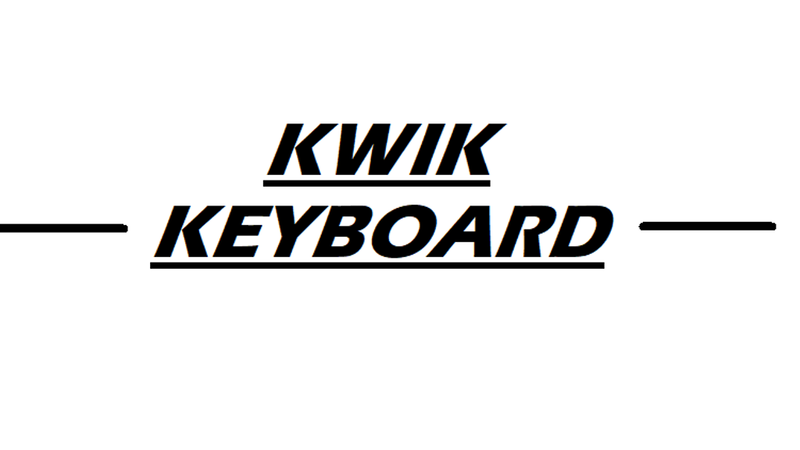 The KWIK Keyboard is an ideal choice for both pros and novices. Due to its unique keyboard design and concept, it is gaining ground among tech enthusiasts. It’s expected to be priced at $44.95. 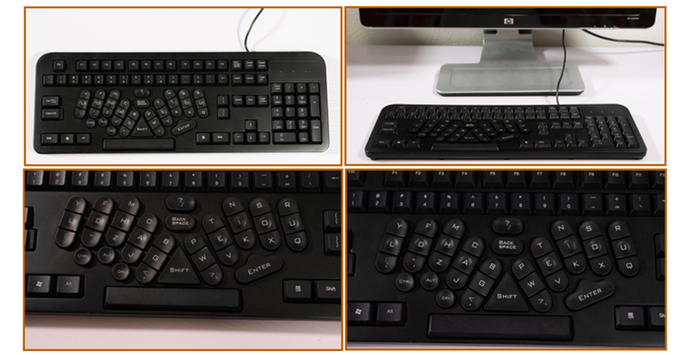 If you or your colleague is having trouble increasing their typing speed, the KWIK keyboard can be the best option. If you like the KWIK Keyboard idea, be sure to support them on Kickstarter to help make it a reality. Have something to say about KWIK keyboard? Please feel free to share your thoughts by commenting below. We always love hearing from our visitors.